My husband and I visited Istanbul on one of our Mediterranean cruises. We were there for a day and a half, and I wanted to see as much of the city as I could because I was sure that visiting Istanbul would be a once in a lifetime opportunity. We joined an excursion that took us everywhere, including a tour of the Sultan’s Palace. My only complaint about the tour was that we didn’t get to see the Palace harem. Sadly, the harem was closed to the public. Our guide took us to a room that was very similar to the gathering room, only this room was smaller. 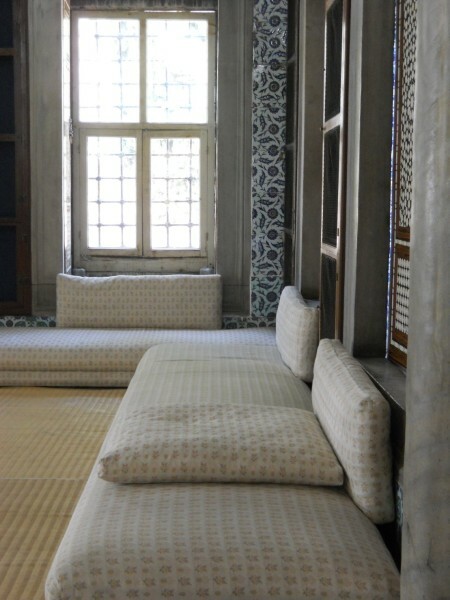 There were actually a series of rooms in the harem, including a traditional Turkish bath. I would have loved to have seen them, but alas, my imagination must fill in the details. Our guide also told us about the politics and life in the harem. I learned a lot from her. Many of her insights became part of A Maiden’s Honor. So this is what I learned: Receiving an invitation to be part of .the harem in the Sultan’s Palace was a BIG deal. Even prominent European families sent their daughters to be part of this coveted society. Joining the Sultan’s harem was the equivalent of being accepted to an Ivy League school. All girls and women, slaves or free, received an education that made these women highly prized wives to men in high society, including Europe. The harem in the Sultan’s Palace was the only community that gave slaves the opportunity to .rise in their social status. If a concubine gave the Sultan a son, and that son was chosen to be heir to the throne, that concubine would become the most powerful woman in the harem. She could also exert tremendous influence over the Sultan and the members of his court. With that said, life in the harem was very highly competitive and even dangerous. Women were extremely protective of their place in the harem hierarchy. There was always a steady influx of young beauties to catch the Sultan’s eyes. It wasn’t uncommon for harem women to die from poison, especially if they gave birth to the Sultan’s son. Cora Bradley asks Naa’il Dhar what happens to the women in his harem after they outlive their usefulness in A Maiden’s Honor. Many of the women in the Sultan’s harem married prominent men throughout Europe and the Ottoman Empire. Some utilized their education and went on to become successful business women. Ottoman Women were allowed to own property and conduct business without a husband. The Sultan wasn’t the only person to have a harem. There were many scattered throughout the Ottoman Empire. Were the women in the other harems as fortunate as the women in the Sultan’s Palace? I don’t have that answer. There is very little information about harems in other parts of the Ottoman Empire. 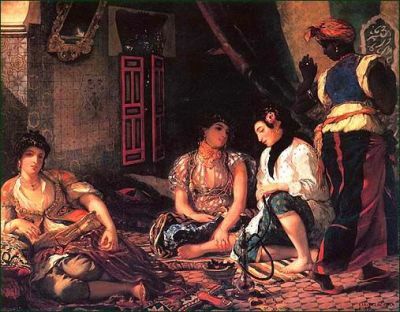 The harem in the Algerian Palace was an important component in A Maiden’s Honor. 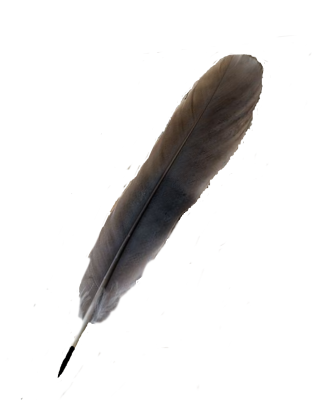 Much of the common life came from research; a lot of it came from my own conclusions. The women in Naa’il’s harem didn’t have much freedom. In fact, most of them were captives who became slaves. I would like to think that the women in all harems were treated better than the way Naa’il treated his own. Perhaps. It's likely that the answer to that question will remain buried in history.